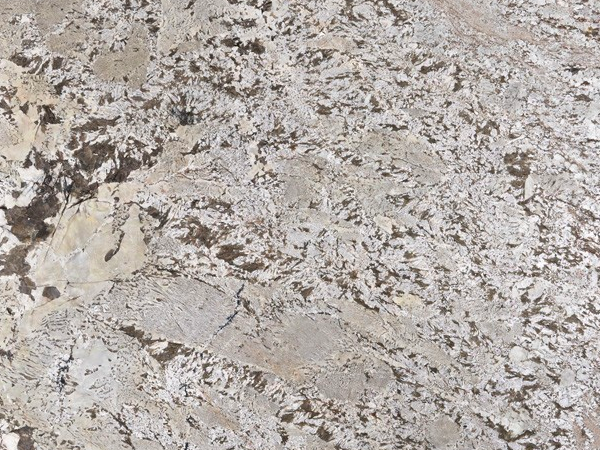 Appearance: Granite with a white-to-beige background and darker veining. Properties: Like most granite, Maranhense White is very durable and hard wearing. Colour variations and movement occur to some extent, even in the same batch. It is recommended to seal this stone to extend its longevity. Use: Due to its excellent wear resistance, this natural stone is suitable for all internal uses, including floor, kitchen worktops and other bespoke stonework, such as kitchen worktops and vanity tops, in both private housing and public buildings with moderate and intensive collective use. The stone material and the stone finish should be selected to suit the area it is being applied to.